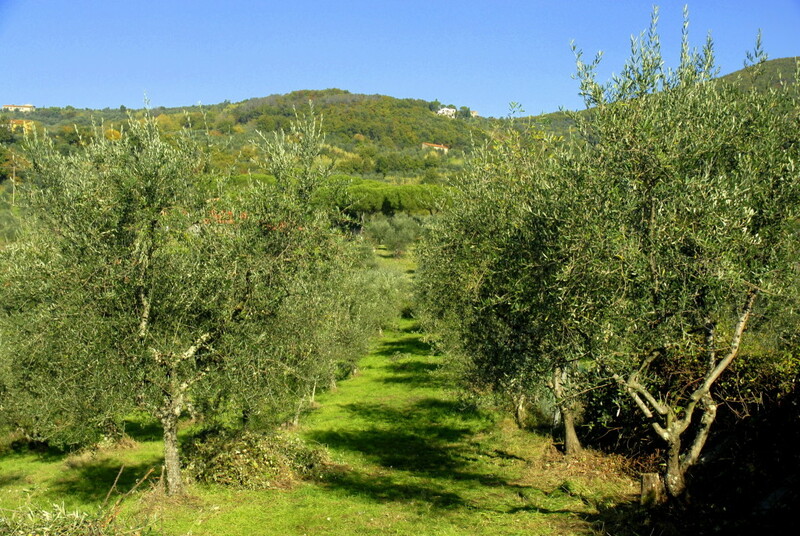 The olive grove that surrounds the house for about 4 hectares is grown with environmentally friendly techniques , respecting the ecological balance : the result is an extra virgin olive bioagricert certificate. The production process is treated in detail: between the end of October and mid-December , the olivesare picked by hand and, soon after, cold pressed, using millstones . Guests can participate if they wish to gathering and pressing . During the harvest period we organize dinners and tastings dedicated to the new oil.